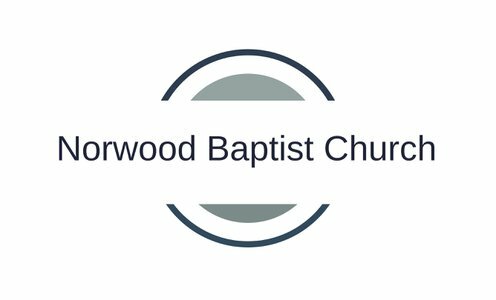 Norwood Baptist Church RI's purpose statement is to glorify God by leading people to Jesus Christ and a commitment to his family, so they become like Christ and are equipped to do their ministry. So you have many questions in regards to your faith, the bible or just understanding what God's promises are. The Mentoring Ministry can help. Mentoring ministry is a “special season of commitment”. Follow Christ beside a fellow believer who will help you grow deeper. We will be offering a one-on-one bible study. We will provide you a book which has chapters to help you understand the assurance in Christ for forgiveness, and much more. We will share lessons on what Christian living is all about, and why we are better together. We will walk together for 4 months and get to know other believers and Christ better. Times and places are set up by you and your mentor. Women will be paired with a sister-in-Christ and men will be paired with a brother-in-Christ. To be paired with a mentor, please fill in the information below. “Then Jesus came to them and said, "All authority in heaven and on earth has been given to me. Therefore go and make disciples of all nations, baptizing them in the name of the Father and of the Son and of the Holy Spirit, and teaching them to obey everything I have commanded you. And surely I am with you always, to the very end of the age."